Does the idea of learning QuickBooks feel overwhelming to you? You’re not alone. We know that learning QuickBooks can be a struggle. It takes time, and mistakes cost you money. And besides, you’re busy running the business and doing your job. We have the solution! Invest 2 short days to become confident. Just imagine…you’ll leave EXCITED about QuickBooks and ready to go “keep the books” and tackle your toughest QuickBooks problems. QuickBooks is accounting software and it is developed by Intuit Inc. It is a good accounting software and used for small and medium size of business. One who is expert of this software can also use it as cloud based application. If talked about general features of this software so that it accepts business payment, Pay Bill and Payroll etc. Have a good Quickbooks training Course on our web market place. and have a certificate of it. Once you complete this course you will have certificate and knowledge both. we also provide placement facility to the students. With easy-to-follow steps found in each video tutorial, you’ll become a master of QuickBooks. The tutorials will give you the core fundamentals of using this essential accounting software. Once you get set up, you’ll quickly see where your business stands financially. QuickBooks gives you many indicators to help you determine the health of your business and produces reports for you to make sense of it all. 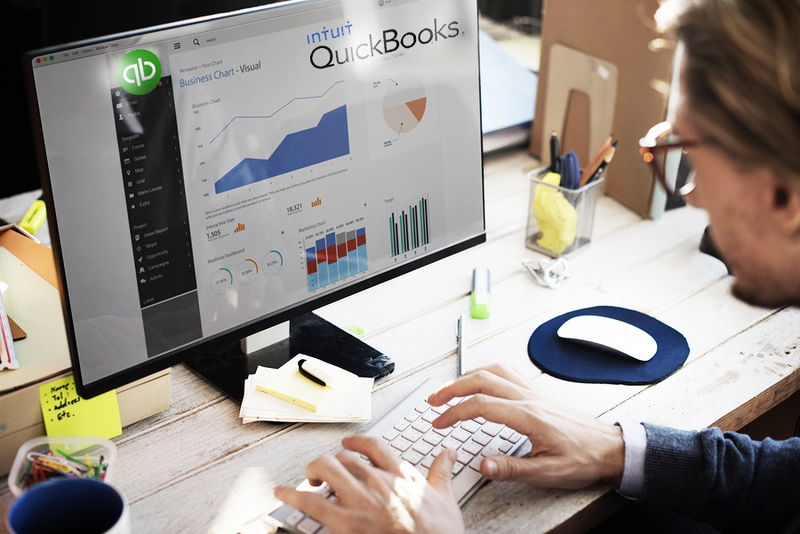 Whether you’re an advanced user of QuickBooks, or just trying to finish some last minute bookkeeping, or you’re a freelance accountant wanting to get more done in less time, QuickBooks handles it all. Its streamlined workflow helps you from beginning to end. This entry was posted in Accounting, Income Tax, QuickBooks, Tally ERP and tagged Accounting, Income Tax, Online Course, QuickBooks Training, Tally ERP on June 17, 2018 by manish.